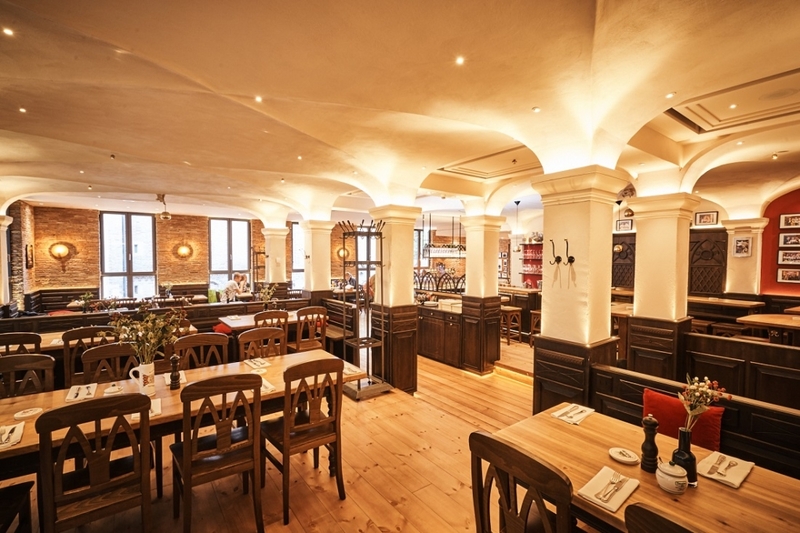 Andechser am Dom – is located in the heart of Munich! 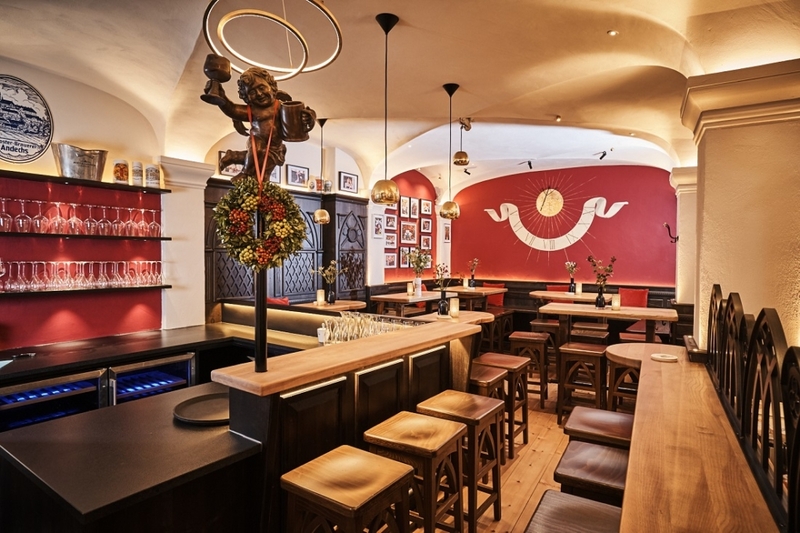 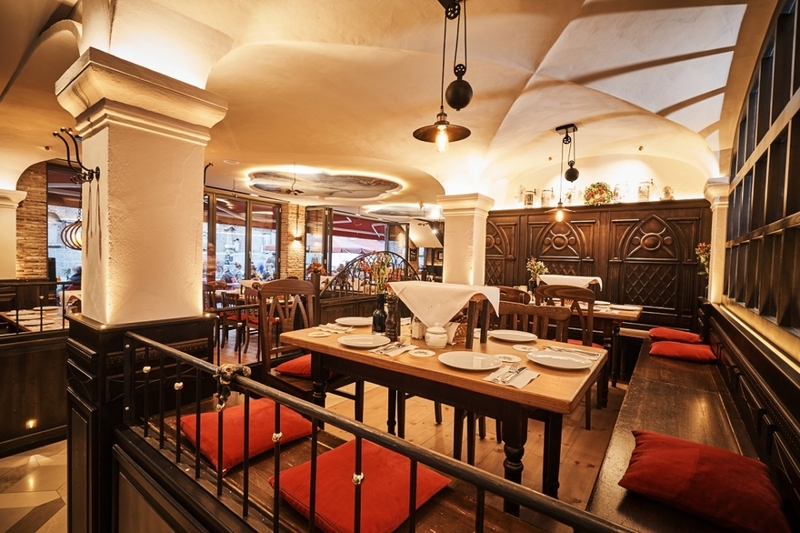 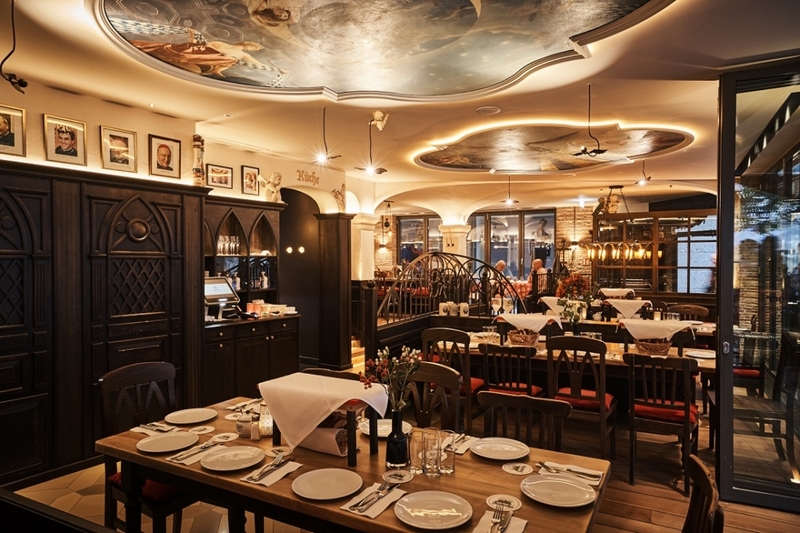 A restaurant where locals and tourist meet in a relaxed downtown atmosphere on the southside of the “Frauenkirche” and close to city Hall. 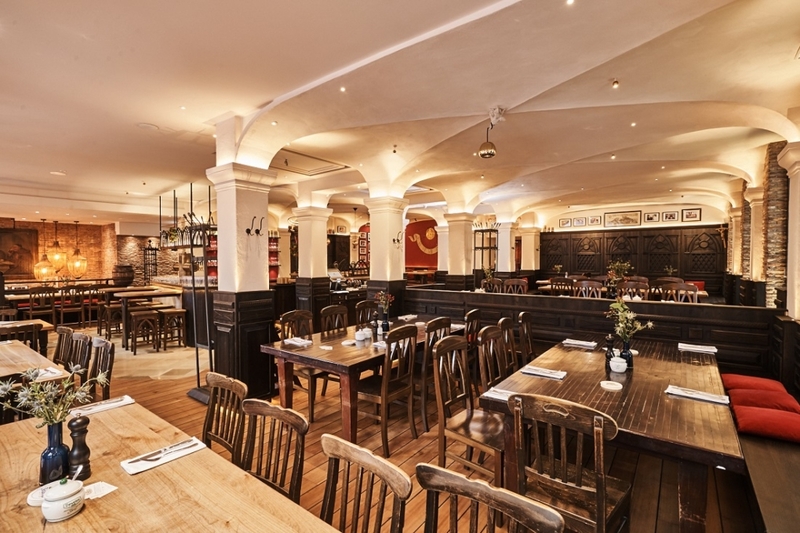 Andechser am Dom was opend by family Krätz in 1994 and has managed to stand for Bavarian tradition, modern Bavarian hospitality and excellent food ever since. 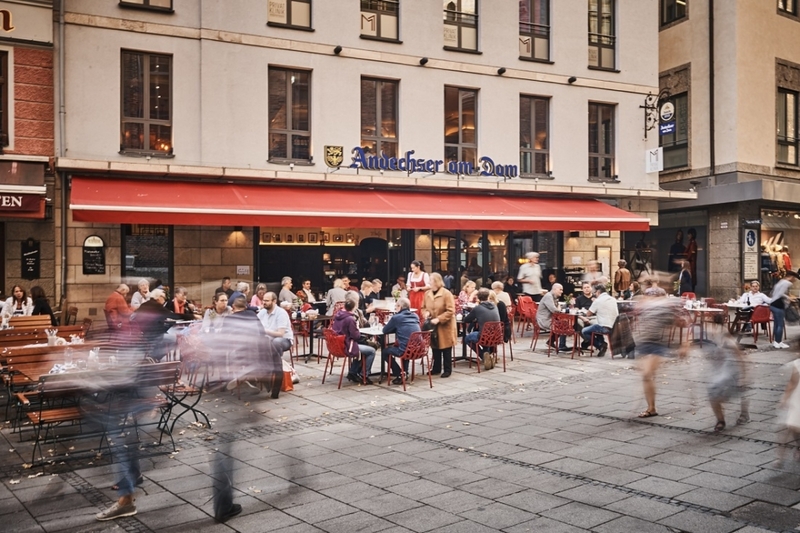 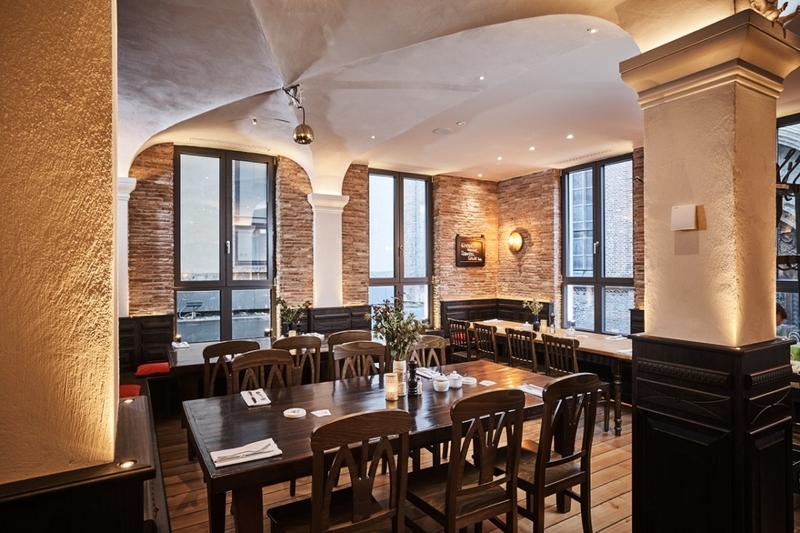 You will find traditional Bavarian cuisine and hospitality for over 200 guests – 70 seats on our ground floor, and 130 seats in our first floor In addition, you can enjoy sunny days on our beautiful terrace – for a quick drink and small snacks. 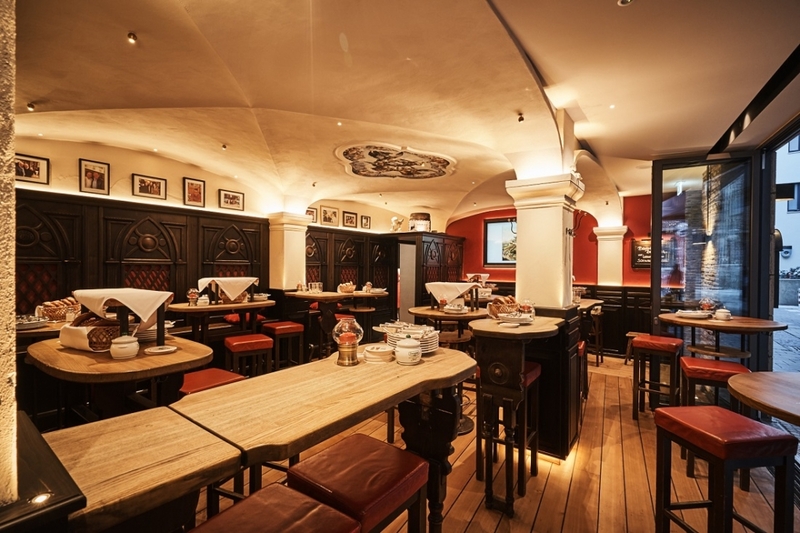 We serve traditional Bavarian dishes with a modern twist. 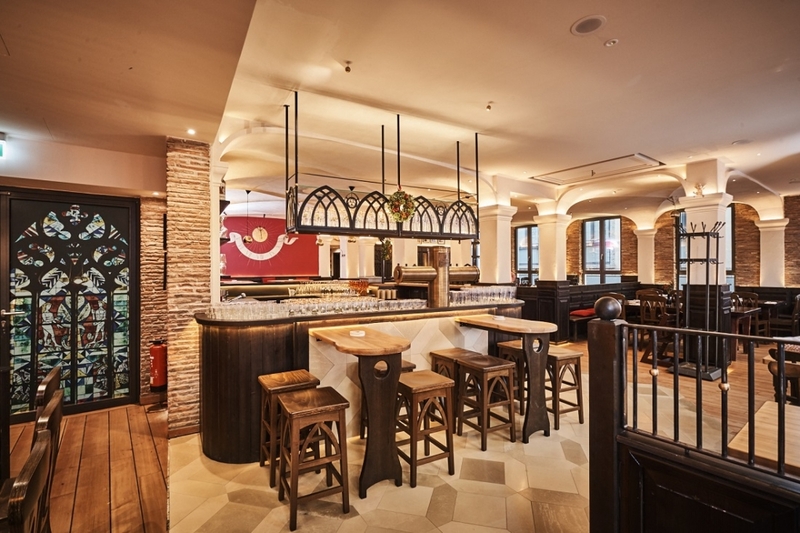 You will find classics like veal-meatballs with potato salad, all-time favorites such as roast duck with red cabbage and potato dumplings or seasonal dishes and Wagyu beef from Sepp Krätz’ own Wagyu farm. 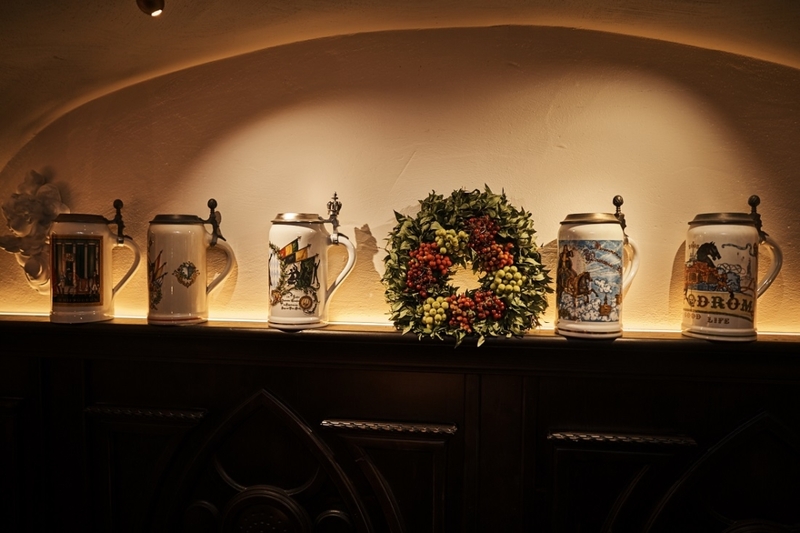 We are also proud to serve beer from the famous Andechs monastery brewery. 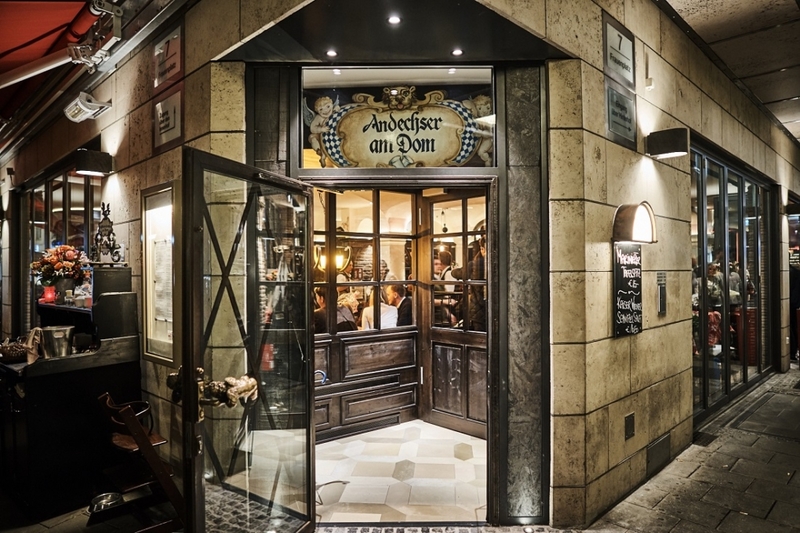 The gourmet magazine “Feinschmecker”: “Andechser am Dom” is one of the 200 best restaurants in Germany.